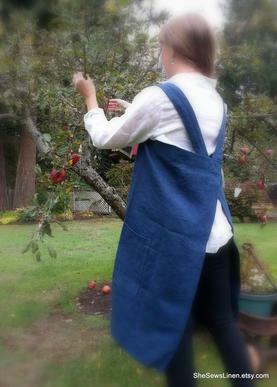 Smart, comfortable, smartly stylish-- my all-natural linen pinafore aprons are guaranteed to make you feel very special! 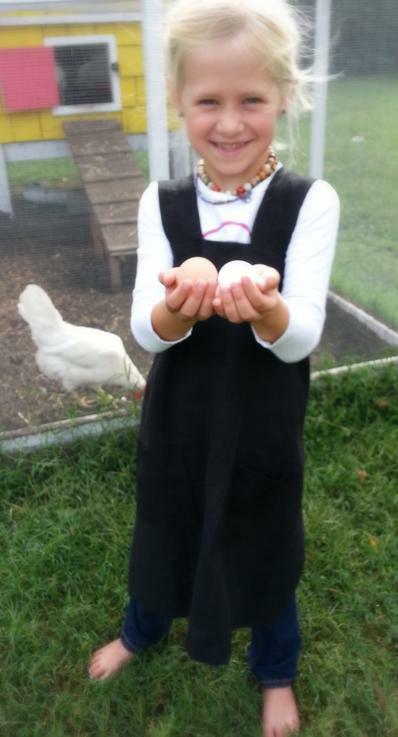 Perfect for whatever your day entails: a perfect covering and helpmate in the kitchen, garden, child's nursery or studio. 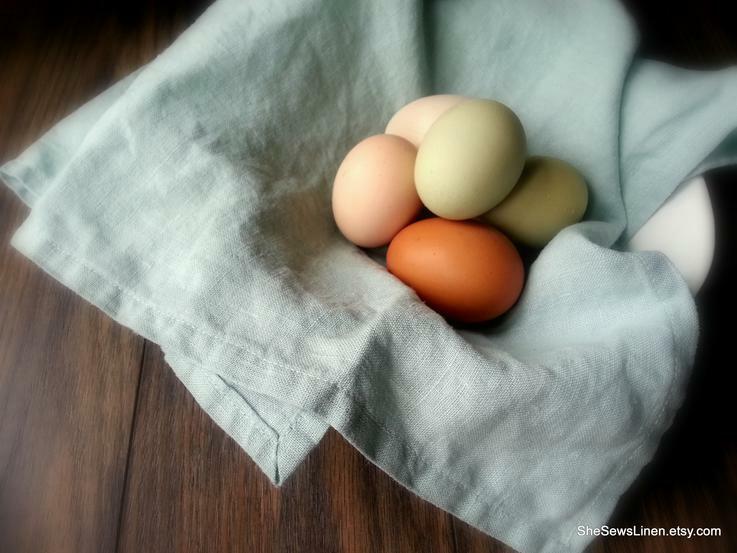 Linen is soft, absorbent, and wears like iron. 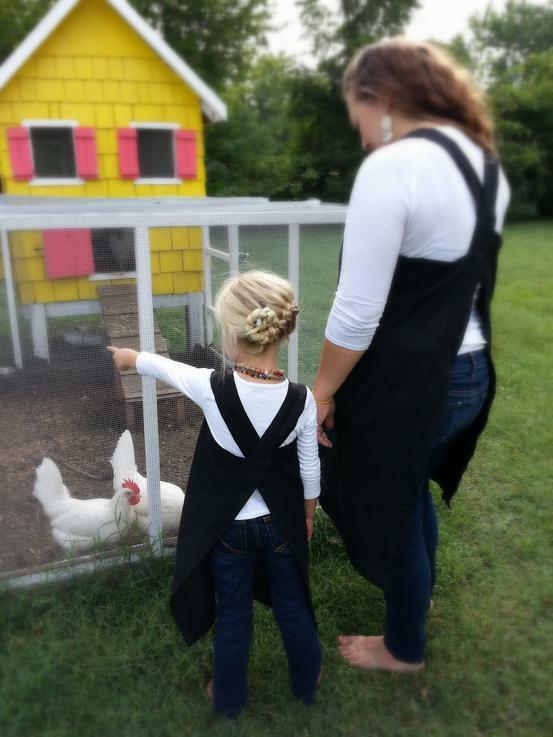 From wiping your hands to keeping you covered, this pinny will be your best friend. Deep pockets keep your tools, phone, glasses, and supplies at hand. 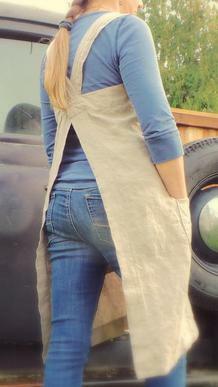 The pinafore feels comfortable all day with wide straps that allow you to move freely, and no ties to fuss with. Caring for it requires no thought: Pop it in a cool wash, drip or tumble dry-- no need to iron! 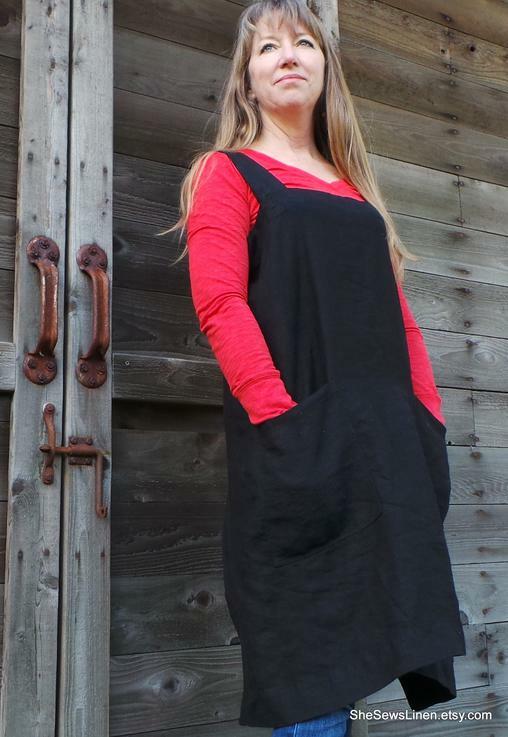 Your pinafore just gets better with each washing! Not your mother's linen, this pinny will be your go-to accessory, and is especially cute over a t-shirt and jeans for a day of casual comfort. 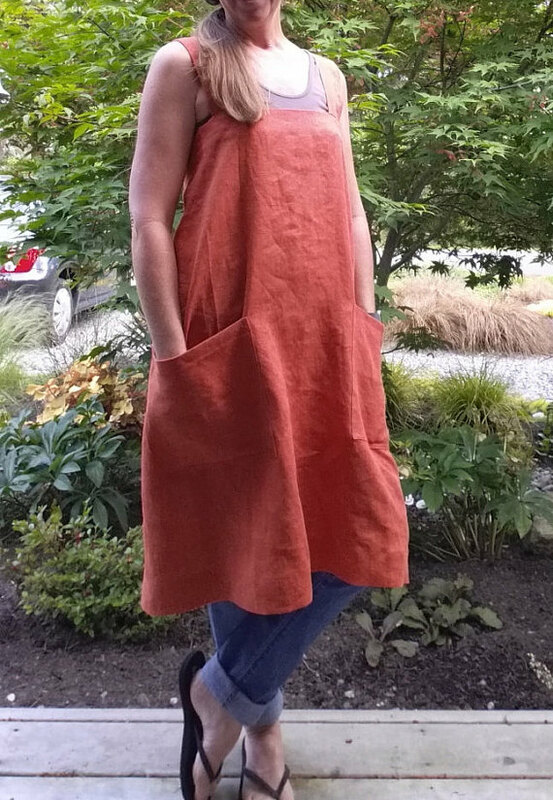 Made from all natural flax linen that is responsibly grown and processed in the United States, and lovingly created on Whidbey Island, in Washington State; each linen pinafore apron is a tribute to women who run home-based businesses. 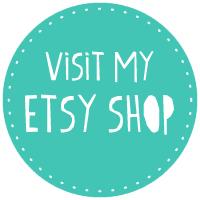 For information on colors, sizes, and prices, please visit me at Etsy.